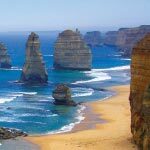 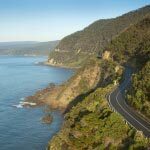 It's one of the best days out you'll have on a Gray Line day tour to iconic Great Ocean Road. 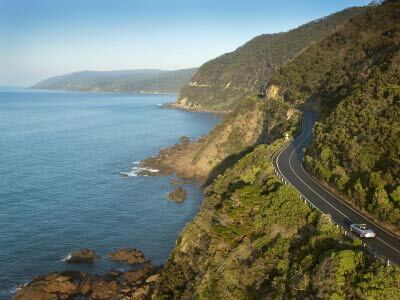 Make sure your camera is fully charged because you will certainly be snap happy as you travel along the coast with its spectacular ocean vistas contrasting with serene rainforest. 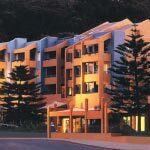 Lunch is provided at Apollo Bay Hotel after which we will then visit the star attractions of Port Campbell National Park, also known as "The Shipwreck Coast". 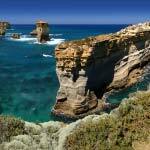 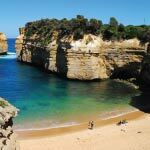 View the Twelve Apostles from the board walk and explore Loch Ard Gorge.